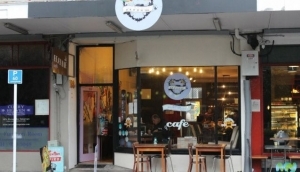 With more cafes per head than New York City, Wellington restaurants are super-vibrant and offer an exciting mix of both homegrown New Zealand cuisine and international offerings, particularly Polynesian and Asian dishes. A key area in the Wellington restaurant scene is around Lambton Harbour and Oriental Bay, with a good selection of both fine dining and bar-type eateries. The Terrace has good hotel restaurants, while Mount Victoria is home to some impressive upmarket establishments. If you head to Cuba Street and Courtney Place, you'll find the hub of Wellington nightlife and an area full of diverse and exciting restaurants.